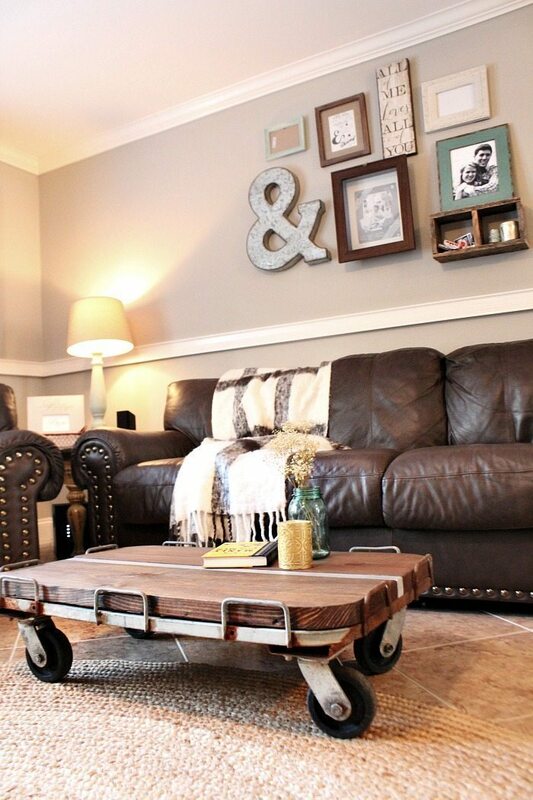 Life is too short to live with a boring coffee table! 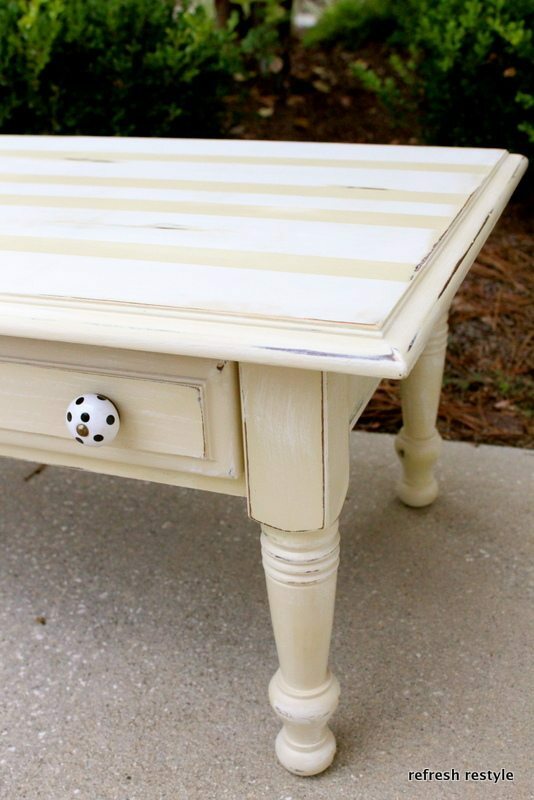 I have several ideas, let’s start with the colorful coffee table DIY, plus more ideas. 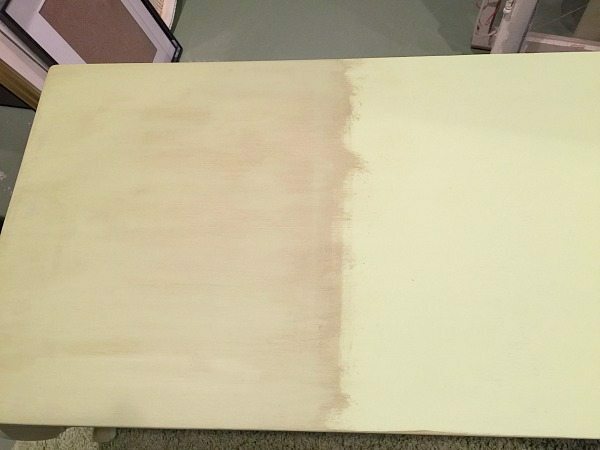 After all, if you don’t like it, you can paint it again! 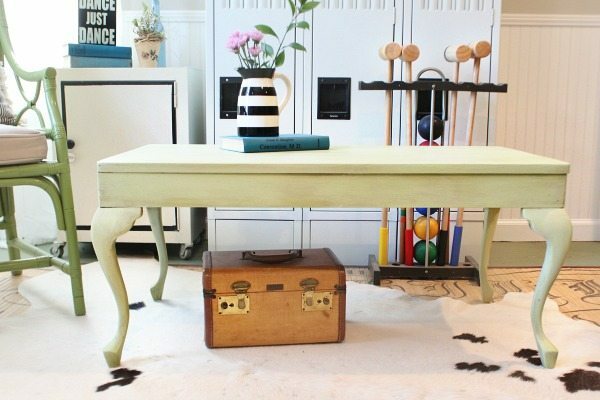 This lovely coffee table was rescued from an office makeover. Strong and sturdy with plenty of coffee table possibilities. 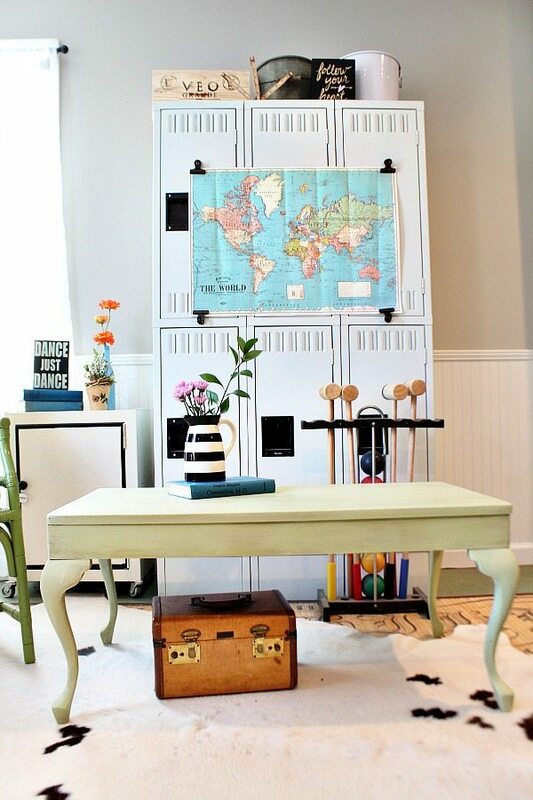 This thrifty makeover was a collaboration between Jessica and I. She started it and I finished it. 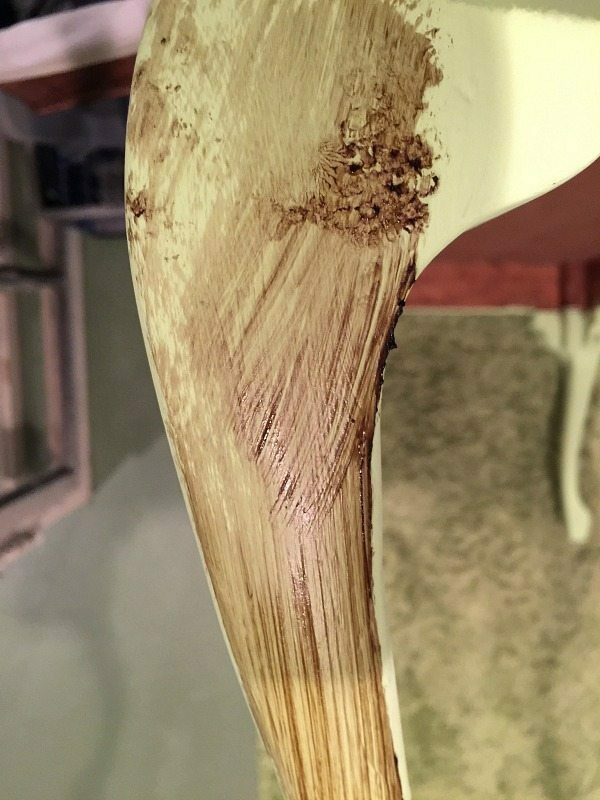 We used the dark antique wax made by Maison Blanche, as you can see, it looks very dark going on. 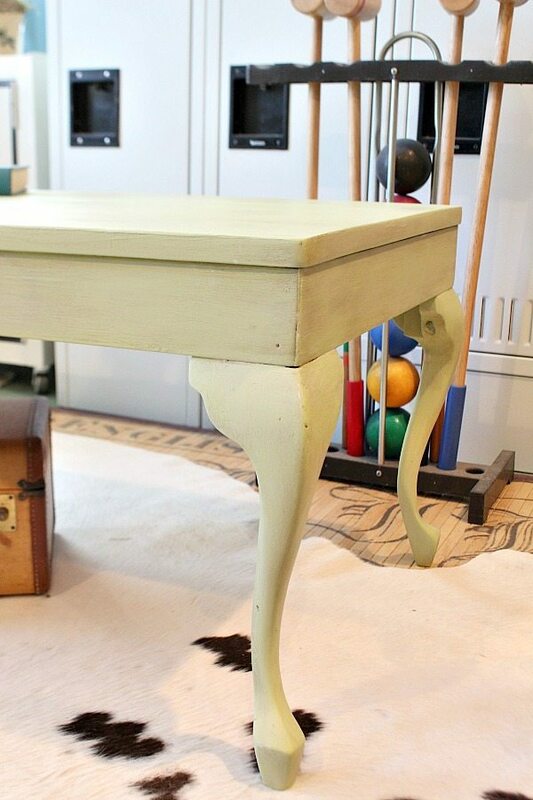 Once dry and buffed it created the perfect antique tone that we were going for. I waxed half to show you the difference. After it dries completely, it’s a lot more subtle and gets nicely into the groves for an aged look while protecting the paint. 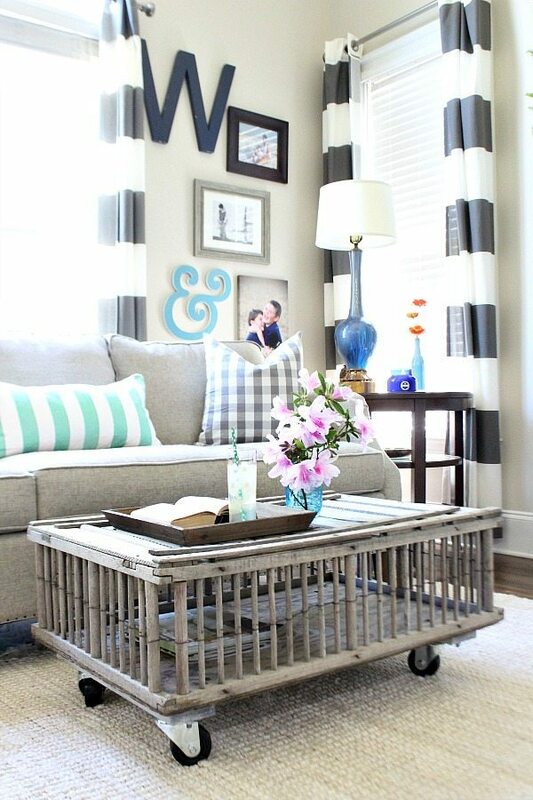 The colorful coffee table fits nicely in a young couples home ( Justin and Jessica ). Do you have a boring coffee table? How about painting it? What are you waiting on?? Pin it for later, share it with friends! 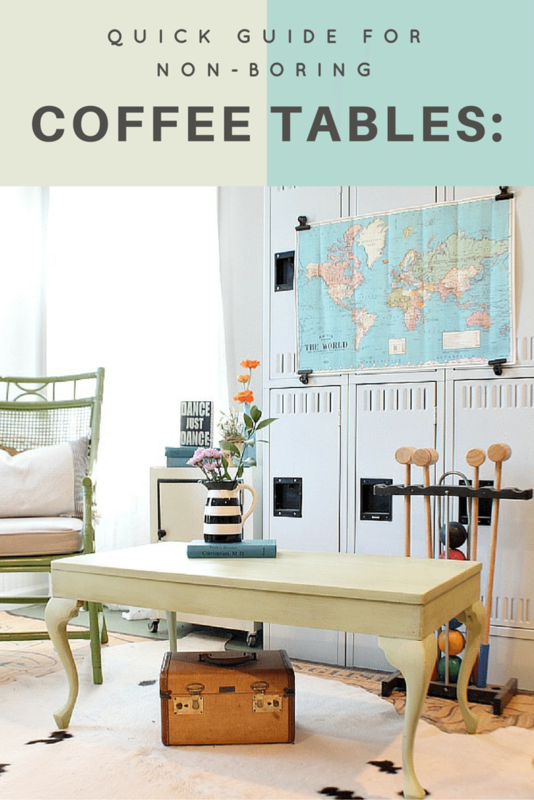 That’s an awesome (quick) makeover of a coffe table Debbie–my favorite kind! Looks great! 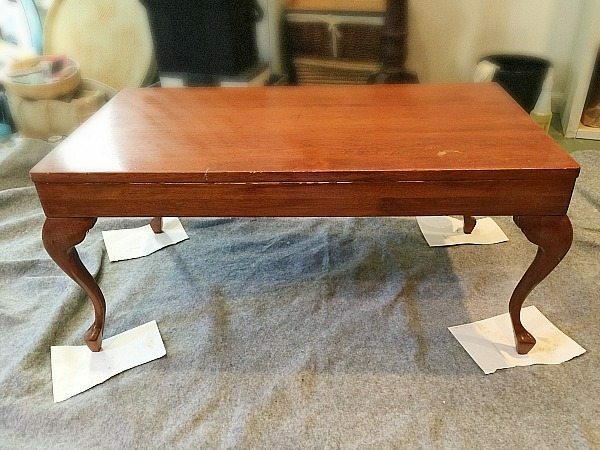 I picked up a similar coffee table at a yard sale a few weeks ago and wasn’t sure what to do with it. I’m planning to sell it at a July 16 market and think that this look may be one that people will like. Thanks for the inspiration!